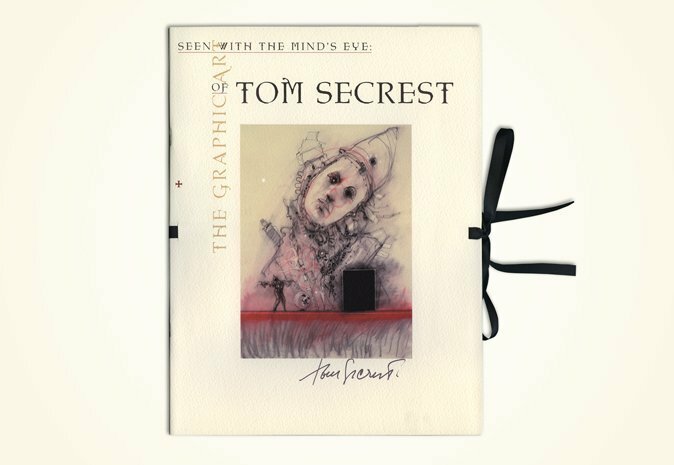 Seen With The Mind's Eye: The Graphic Art of Tom Secrest, UL University Art Museum. Portfolio style exhibition catalog including 10 prints. Click right arrow for more.